What’s On This Weekend? Plenty. 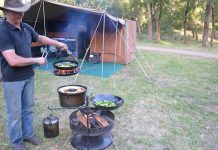 Here are just five ideas to get you exploring Albury Wodonga and surrounds. 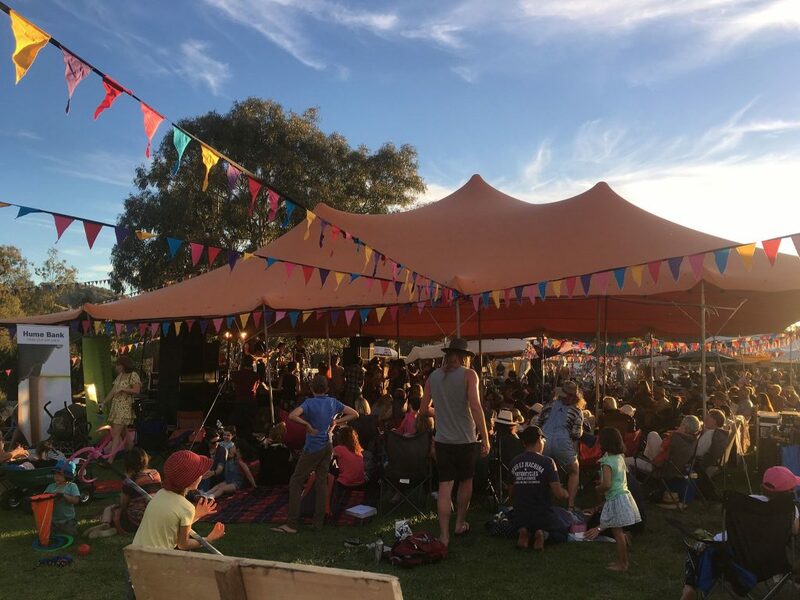 By The Banks, is a not-for-profit music festival set on the banks of the Murray River, showcasing the talent of local, interstate and international artists on Saturday 24 November. 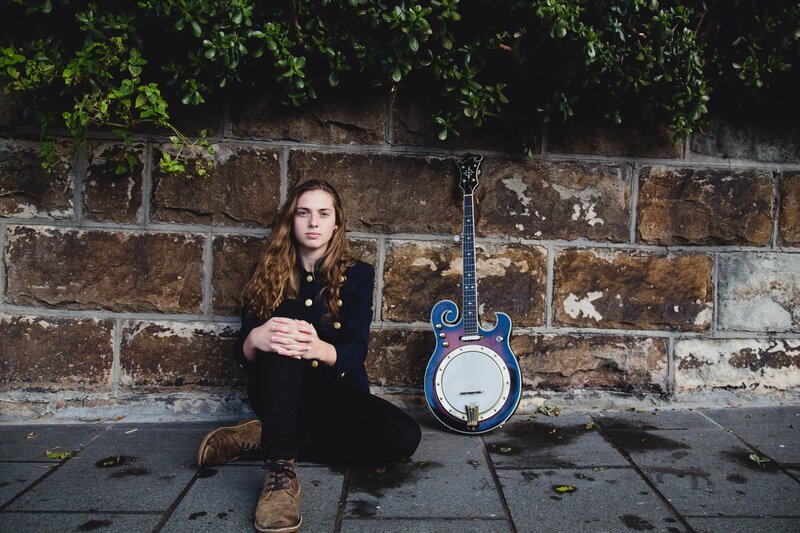 Run by a team of passionate, music-loving locals, the festival embodies the groundswell of support for live music in the area. By The Banks music festival is an all-ages, all-access, cross-cultural event. Sidney Nolan’s Australian masterpieces, the Ned Kelly series, a National Gallery of Australia exhibition will be officially launched on Friday night, 23 November. Special guest for the occasion is the Head of Australian Art from the NGA, Dr Deborah Hart. Dr Hart will be sharing her expertise and insight into the series and its place in Australian art history, over the course of the evening. 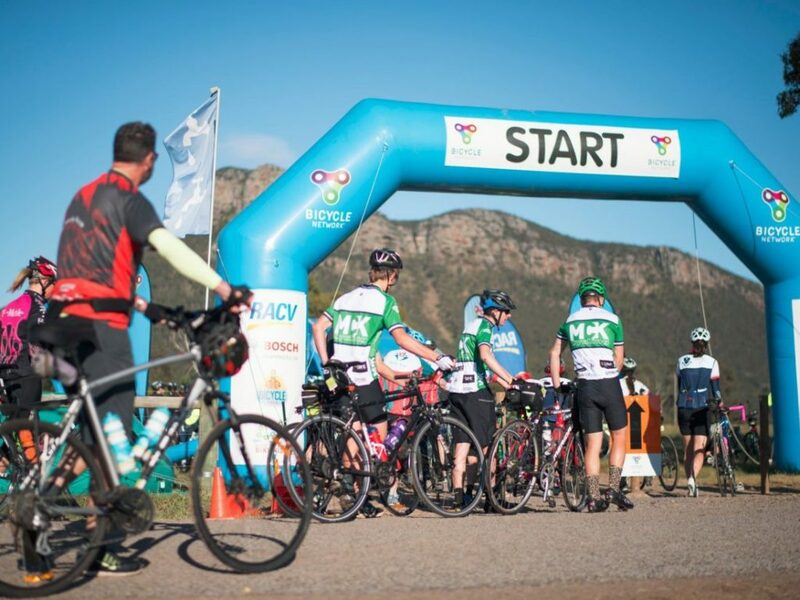 Australia’s largest multi-day bike riding festival takes in the Mountains and the Murray, with the ride in its 35th year, starting off from Bright on Saturday 24 November . Each day riders pedal their way through some of Victoria’s most scenic destinations, taking in some amazing views. 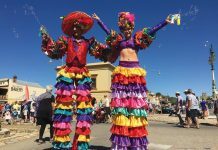 2018 route highlights include our alpine region, the Murray River and the wine region of Rutherglen. Then the party starts every afternoon with live music, bars, craft beer and an outdoor cinema. Looking for a relaxing weekend wind down? 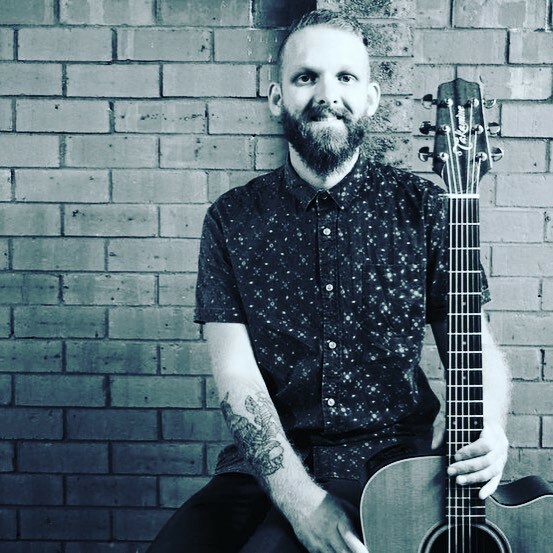 Enjoy live music by Nathan Vaccaro while soaking in the surrounds of Canvas Eatery, overlooking the lawns of QEII Square. 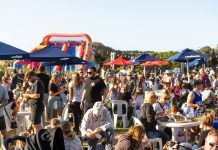 Music and cocktails, 4:00pm – 6:00pm, Sunday 25 November. Discover 50 easy tips for reducing, reusing and recycling as you wander through every room of a Cavalier Display Home in Wodonga on Sunday 25 November as part of the Albury Wodonga Sustainable Living Festival. From waste-wise cleaning tips and ways to avoid single-use plastics through to turning mandarin peels into fire-lighters, egg shells into snail repellents and discovering eco-friendly alternatives to plastic toothbrushes. Want to keep up to date with our What’s On suggestions every weekend? Sign up to our free weekly newsletter here and we’ll deliver it direct to your inbox!